Nobody has ever said that switching credit card processing services is easy for any business. Being small in size, your business might have to encounter more and severe challenges. But then, is there any escape? Well, giving latest payment choices to your customers while exceeding their security expectations is the only way you survive the cut-throat competition in contemporary market. The positive side of this is that you get to see otherwise impossible returns from the investment. If it is actually so, why not look upon the problems and pains as any other business limitation and work out to find solutions? As someone has said- “no problem comes without a solution.” There has to be a way of coming over the hurdles in your way of accepting card payments at your business. Let us see what industry experts suggest small businesses for handling different complications or challenges pertaining to payment processing services. It goes without saying that associating with the right partner is the key to successfully overcoming the obstacles of card processing services. The biggest difficulty that majority of the small merchants encounter is managing information and data security. 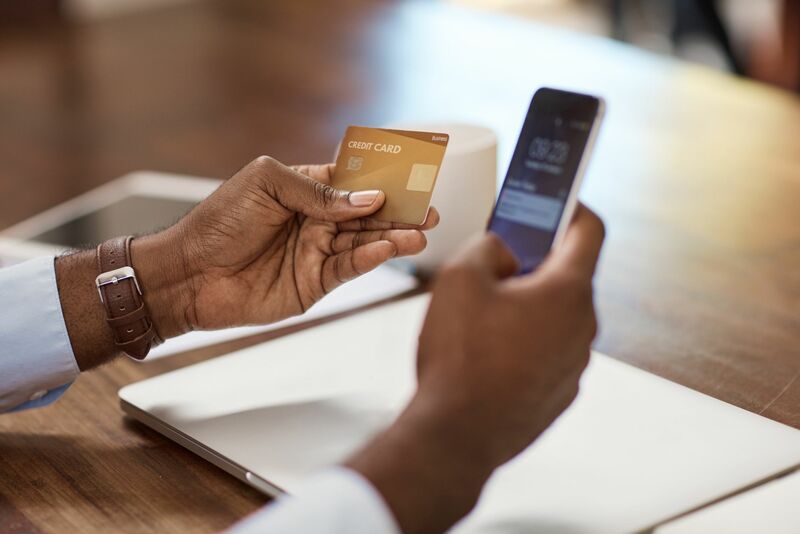 The complexities and technicalities of data security program and merchants’ compulsion to focus on their business make it even more difficult for them. PCI, or PCI-DSS stands for Payment Card Industry Data Security Standard. To highlight the problems often encountered by small businesses, Security Scorecard completed a study in 2018, according to which, approx. 91 percent retailers did not comply with PCI Data Security Standard courtesy,as per paymnts.com. Little these merchants would know about the dire consequences of not complying with the data security program. If you are also committing the same mistake then the card networks can impose penalty fees on the charges of data breaching. It can be followed by card-network mandated IT audits and negative publicity. The negative effects are not restricted to the aforementioned ones but they also extend up to consumer litigation against you. Harms of not complying with PCI-DSS could ruin your business’s image completely. Reputable merchant account services are thorough with the compliance and data security. They extend their support to businesses of every size in not only understanding but also sticking to the requirements of PCI-DSS standards. This makes the merchants’ job much easier. It is seen that small merchants get into a contact with a payment processing company expecting X amount of monthly expenses. But as they receive the statement, they are liable to pay Y amount of fees. They end up doing nothing more than scratching their heads and making failed attempts to get a clear explanation on the bill of statement from the processor. When you look down the fee structure, it is complex and again not understood by a huge number of merchants. Notorious merchant providers often make fool of merchants in the name of statement fee, payment gateway fee, transaction fee, address verification fee, interchange and discount rate fee and a monthly minimum fee and more such. Though processors have hardly any or no control over the fees charged by MasterCard and Visa but what you have to keep a check on is that they do not levy additional and completely unnecessary fees. A good merchant service provider will always undergo the procedures and implement strategies to produce a sensible statement before you. Moreover, the provider will spend time and efforts to make you understand the fees. Give more to earn more, this is the fundamental of any and every business. As discussed earlier, buying merchant account services is nothing but a business investment. Modern merchant has to deal with ever-increasing expectations of customers, not only in terms of products and services but the payment options too. These days customers are willing to buy products and avail services from plethora of platforms. They are no longer dependent on one medium to meet their needs. This is imperative for every business, no matter how small or big it is, to be available to accept payments in each and every feasible way including in-person, over phone, mobile and online payments. For enabling your business to accept payments through multiple channels, you need to have multiple technologies playing in your favor. Obviously, merchants cannot do it by themselves. They have to seek professional assistance of merchant providers for the very purpose. Now the important point to be considered here is, not every service provider is able and willing to provide you the services and solutions. Choosing right kind of partner again can play a crucial role to devise a contemporary and comprehensive solution to meet your business’s unique needs. Considering the heavy expenses to be made to avail the multiple point of sale, more and more businesses are opting for a shared commerce POS to manage their respective businesses and take the best advantage of payment specialists’ expertise while minimizing the cost. Above mentioned reasons are strong enough to quest for an efficient merchant services partner who takes pride in schooling and expediting the merchant.